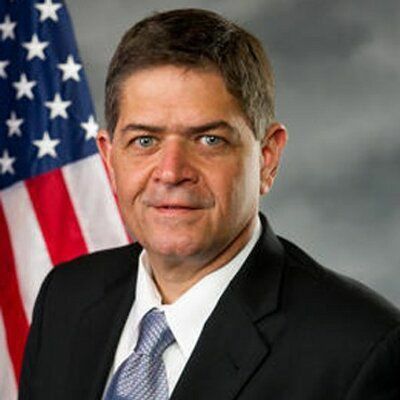 After news broke Monday evening that Republicans and Democrats have reached a possible deal that would bring new border barriers to the Rio Grande Valley, U.S. Rep. Filemon Vela, D-Brownsville, said its impossible to say precisely where any new infrastructure will be located. The Associated Press reported that congressional negotiators reached a tentative agreement to fund the Department of Homeland Security for nearly $1.4 billion that would include financing for 55 miles of new border fencing in the Rio Grande Valley. Earlier this month, U.S. Rep. Henry Cuellar, D-Laredo, announced that he included language that would protect SpaceX, the National Butterfly Center, La Lomita Historical Park, Bentsen-Rio Grande Valley State Park and the Santa Ana Wildlife Refuge from new border barrier construction. It’s unclear whether the tentative agreement includes those protections. President Donald Trump, who held a campaign rally in El Paso Monday night, had previously called for $5.7 billion for the construction of 215 miles of border wall. CBP has said the Rio Grande Valley Sector is an area of high illegal activity and says more border wall is needed as a persistent impediment to transnational criminal organizations. CBP has also said that it is taking steps to expeditiously plan, design and construct a physical wall in an effort to implement Trump’s executive order directing CBP to build a wall along the southwest border.